The historic core is the economic engine of the Charleston region. People choose to visit and live here because of downtown’s beauty, charm, and nightlife. But why is car culture so prevalent in the historic core? Why are pedestrians treated as the guest when the private automobile is the noisy newcomer? Our streets should be planned and engineered in a way that prioritizes the pedestrian. Many of our major intersections lack basic safety features (East Bay at Calhoun, Calhoun at Pitt, etc). (1) Eliminate “Right Turn on Red” at downtown intersections. (2) Reduce the speed limit to 20 mph. (3) Provide painted crosswalks and countdown clocks at every intersection with a traffic signal. 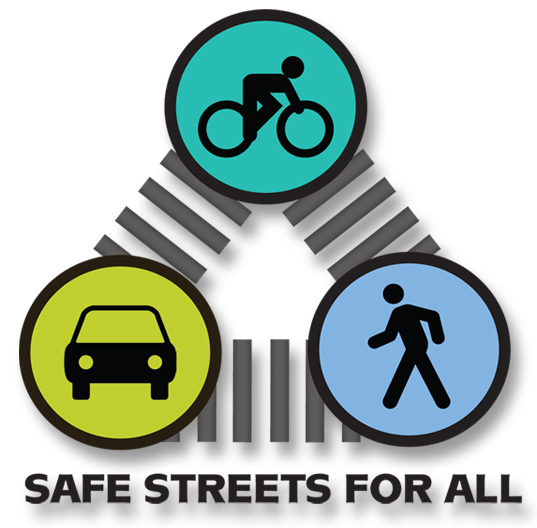 Let’s rally around the principles of Vision Zero (see website link below) so our streets are safe for pedestrians of all ages and walking speeds. Anyone walking downtown streets, including children and seniors. Everyone can be involved in this movement, particularly advocates for seniors, schools, and neighborhood associations.